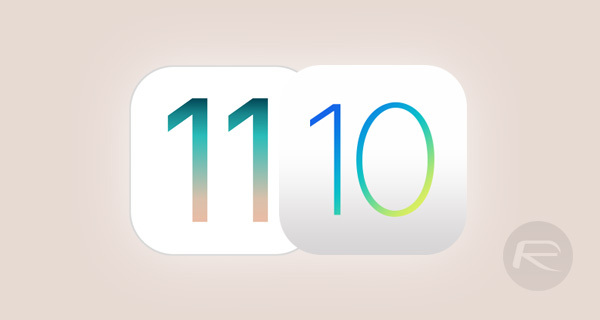 Here’s how you can get the best iOS 11 features on an iOS 10 powered iPhone, iPad or iPod touch device right now. You may find it hard to believe, but you don’t actually need to wait until iOS 11 hits public availability to get a lot of the new features on it. 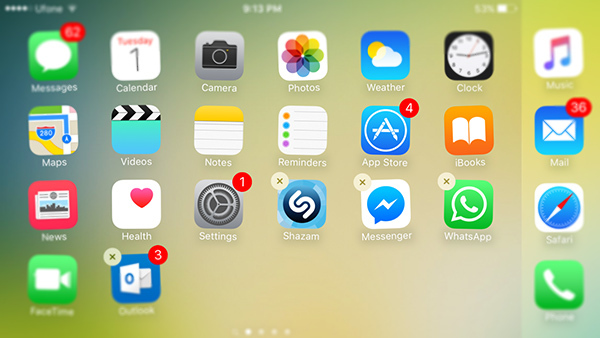 It’s possible to get a fair portion of them by having a jailbroken device and installing a variety of tweaks. Not all of them actually require a jailbroken device to work, but most of them do. So if you’re not willing to update to iOS 11 beta, here’s what you can achieve with iOS 10 installed on your iPhone or iPad. 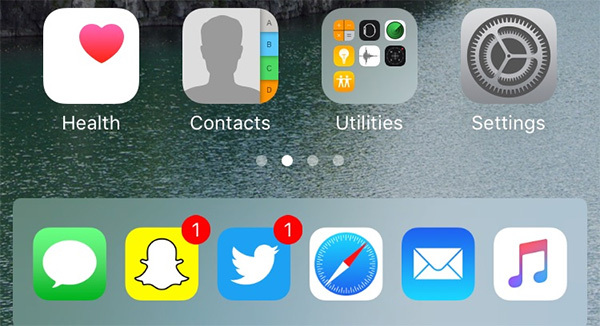 People are going crazy for the fact that iOS 11 allows iPad owners to place an unlimited amount of icons in the dock. It’s definitely going to be enjoyed by users, but it’s also possible to have that same functionality on iPhone with the installation of the wonderful Harbor tweak. You can grab Harbor for iOS 10 right now for $0.99 from the BigBoss repo in Cydia. 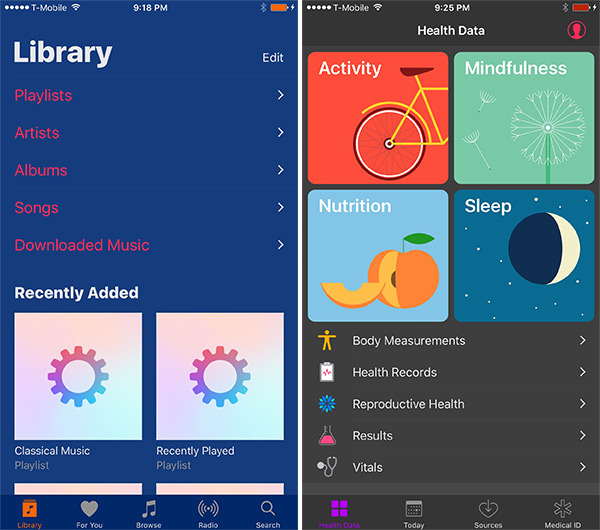 This one doesn’t actually need a jailbroken device, but it’s also a bit of a well-kept secret on the iOS App Store. 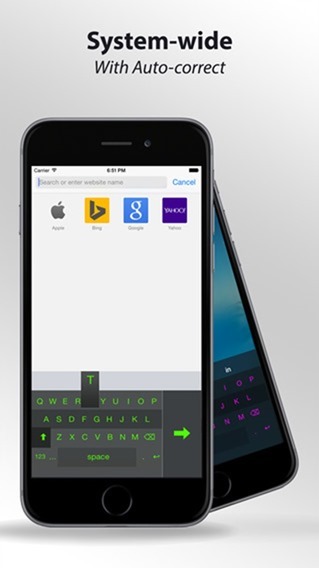 Installing this keyboard is going to work as a third-party keyboard installation and instantly bring the power of the QuickType one-handed keyboard to your device. You can download it from here. People have been crying out for an iOS dark mode for years, and like it usually does, the jailbreak community delivered first. Installing Eclipse 4 will instantly bring that intelligent dark mode to the installed device. You can grab Eclipse 4 for $0.99 from the BigBoss repo in Cydia. 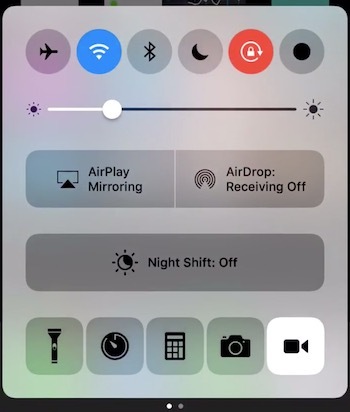 Apple’s introduction of screen recording in iOS 11 came as a huge shock, but it’s been around on jailbroken devices for a while. It’s simple to install and CCRecord will instantly get you up and running with that functionality right now. You can grab the tweak for free from the BigBoss repo in Cydia. 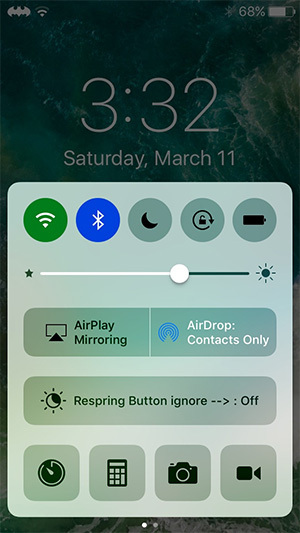 controlMyCenter is a sure fire and very easy way of getting instantly customizable Control Center toggles, such as one for Low Power Mode, Cellular Data, Personal Hotspot and more. It instantly takes away from the monotony of the bland iOS 10 Control Center experience and injects some life into it. The tweak can be grabbed for free from the BigBoss repo in Cydia. Screenshots are pretty useless unless you are afforded with the ability to do something with them. Such as using built-in tools to mark them up and add content on them to highlight information. That’s exactly what Scriblit was built for. You can grab the tweak for $1.50 from the BigBoss repo in Cydia. 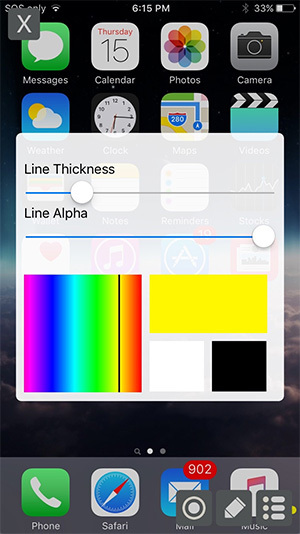 This little tweak has been knocking around the jailbreak community for years, and it’s unbelievably surprising that it’s taken until now for Apple to adopt it and implement it. Still, if you do crave the ability to move multiple icons at once, then MultiIconMover is the thing that you need in your life. You can grab the tweak for free from the BigBoss repo in Cydia. This is a visual thing rather than anything of real importance, but if you prefer the old-fashioned bars instead of dots, then this Bars package is just the thing for you. It can be grabbed for free from the BigBoss repo in Cydia.